As we ring in the New Year, so many people have resolutions and goals and the like. There is nothing wrong with that. We are seeking the Lord in the New Year and putting our past behind us. 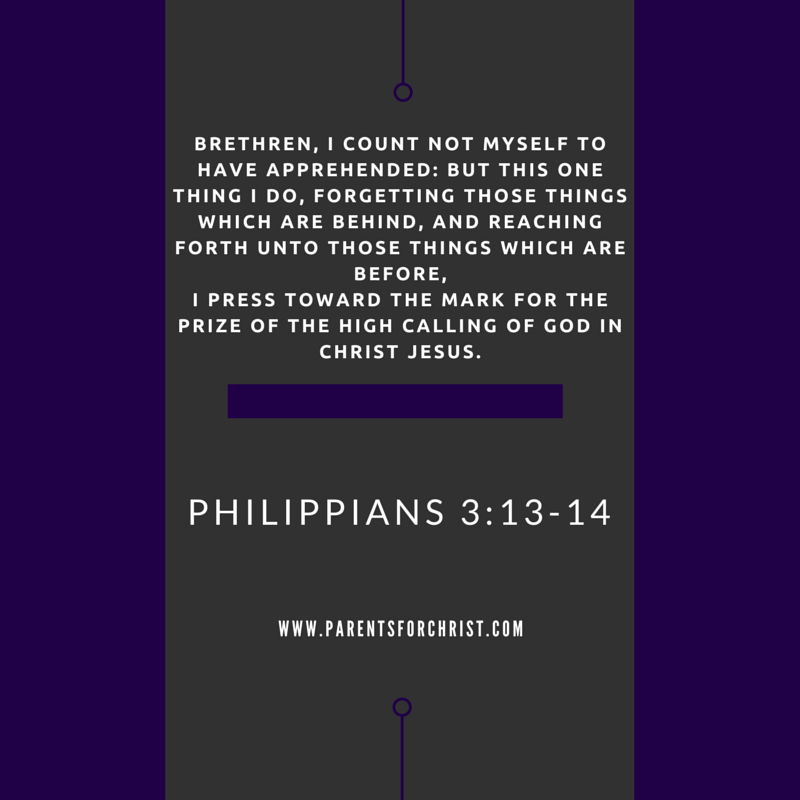 Reaching for a better relationship with the Lord and persevering to better understanding. As parents, we seek to grow closer to the Lord than ever so that our children see God when they look at us. The need feels overwhelming now more than ever. It has always been our intention to raise our family for Christ but there are those moments when we have been lax and not as focused as we should have been. It is time to focus. It is time to but the past behind us. It is time to persevere. Will you join us as we focus to BE parents for Christ? Forgive us for not giving all of us to you. Forgive us for not always seeking your heart Lord. Teach us Father to train our children and focus on you. Thank you Lord for your new mercies every morning. Guard our minds and our hearts Lord. What is your family's resolution or goal for the new year? Does your family have a traditions or intentional things that they do to encourage spiritual growth in your home?